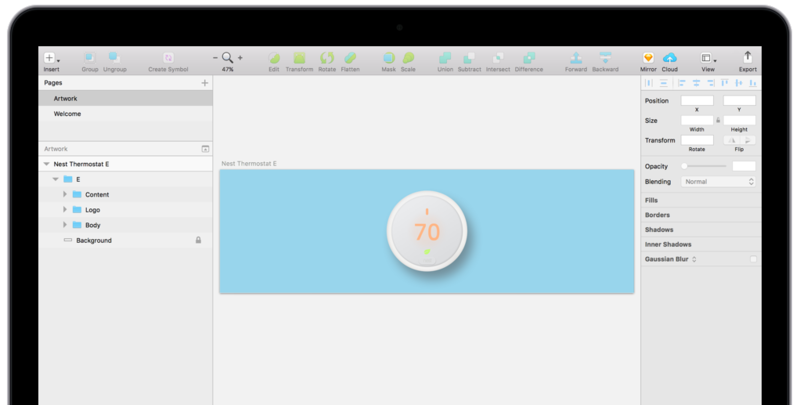 A render of the recently released Nest Thermostat E in Sketch (from scratch). 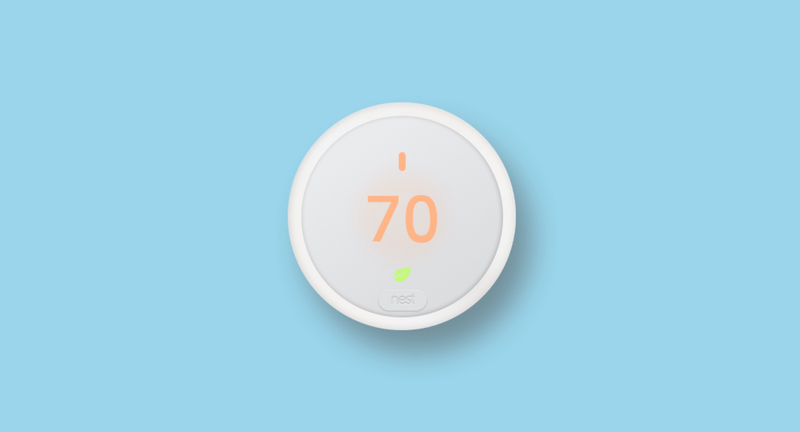 Customizable content for the Nest Thermostat. I do not work for Nest nor design for Nest. This content is for personal and educational purposes. A designer in San Francisco who Instagrams food and lifestyle pictures.